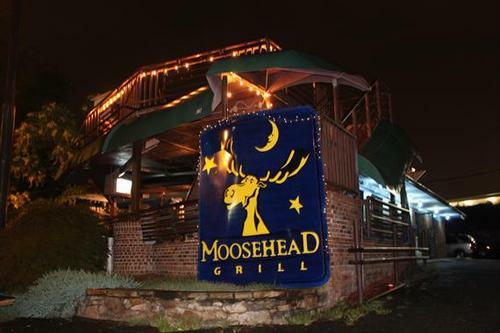 Moosehead Grill on Montford Dr. has been a Charlotte destination since 1997. 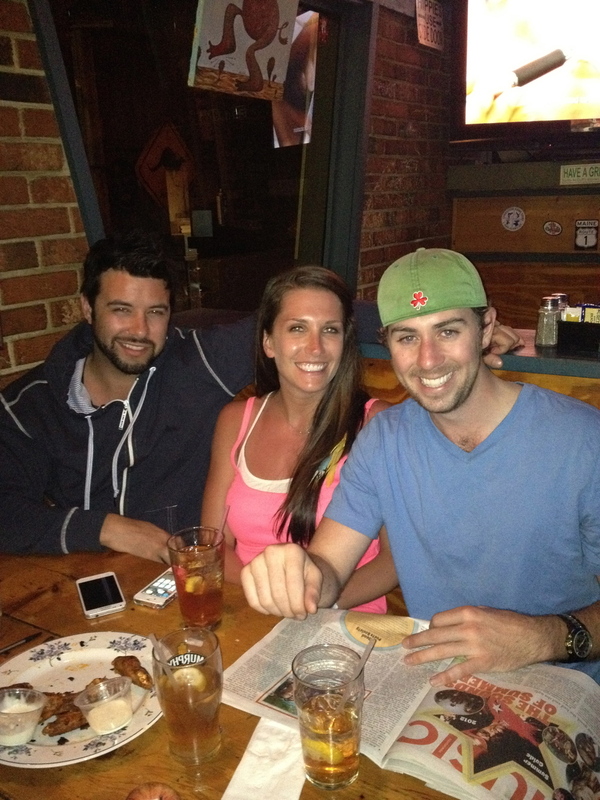 Stop in for a drink, daily lunch specials or the best wings in the Carolinas! Lunch specials change every day of the week, Monday - Friday. 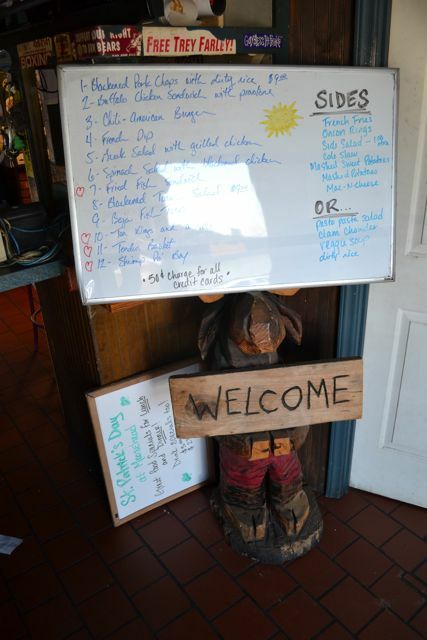 But everything on our board is just $10.00 everyday with a side and drink. Voted best overall in Charlotte. 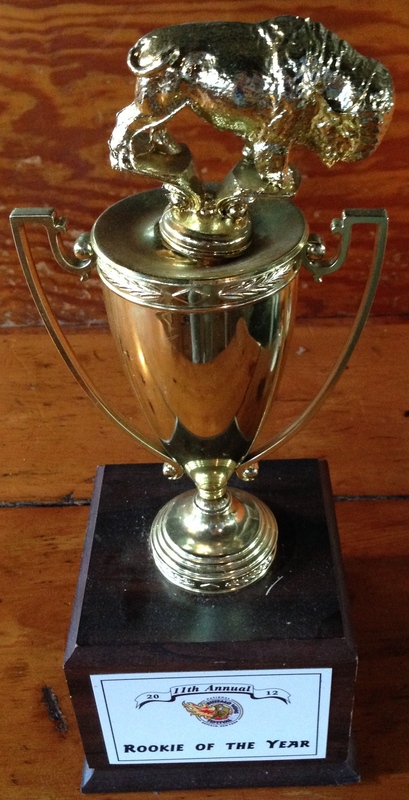 2nd place national at the Buffalo Wing Competition. With 10 different flavors, these wings will blow your mind, not your wallet. Food and drinks always served until 2am. Seven days a week. Our mixologists will blow your mind with their creations. We know our beer at Moose, and we love to support our local breweries. 6 of our 12 beers on tap are from the local area, including TrippleC, NODA, BirdSong, Legion, Sugar Creek and more. Every week you'll see a new tap to keep it fresh and keep you happy. And we have over 40 beers in bottles! We love our cocktails... From shots of Jager to specialty mixed drinks, we've got it all. Try a moose knuckle to wash down the delicious food that we're serving. Every plate achieves that elusive, cuisine-defining balance of sweet, salty, and sour — even the wings. 5 star specials, award winning wings and the best burgers in town. Tuesday-Saturday night, we cook up 5 random specials ranging from pan-seared mahi, to Moroccan chicken. House smoked BBQ ribs, to prawns ettoufe. We make all of our sauces and dressings in-house, and care about the taste of everything on our menu from the filet down to the fries.